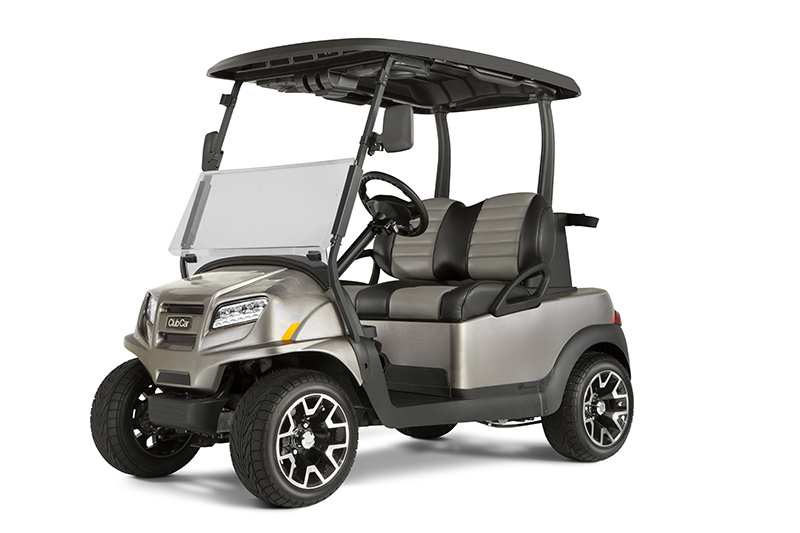 Onward™ is the only personal transportation vehicle with extensive integrated custom options. 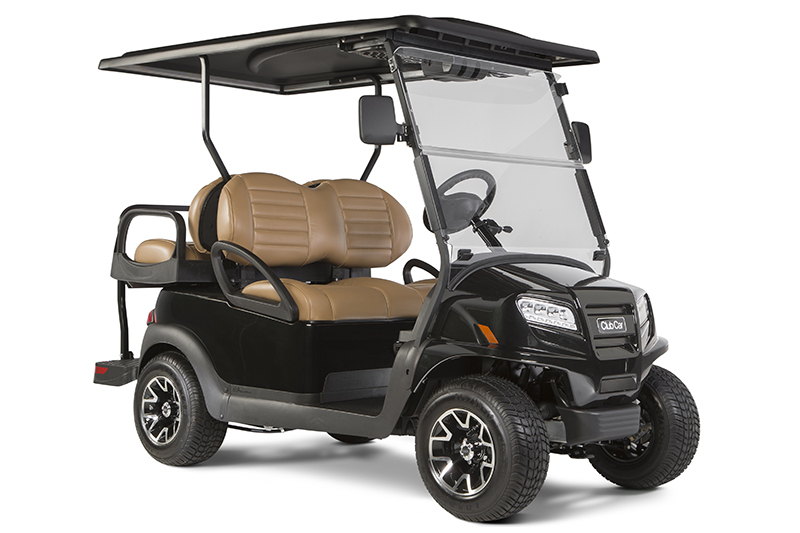 From wheels to seats, colors to accessories, design your gas or electric golf cart to suit your style and stand out while having fun. 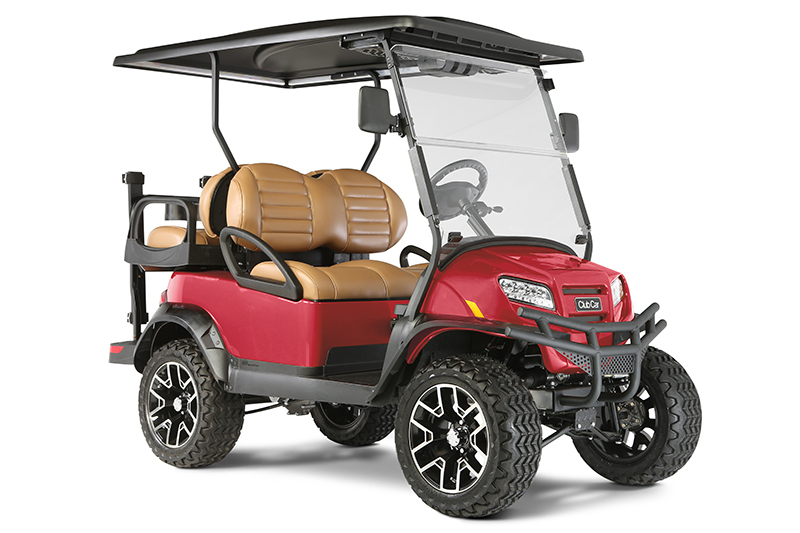 Available 14 hp electronic fuel injected overhead cam gasoline engine or 48-volt Excel electric drive system with 250 amp solid state controller and 13 peak hp electric motor. The only vehicle if its kind with an unmatched collection of custom integrated accessories.